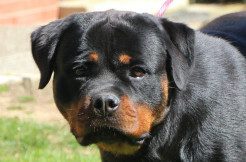 I imported Hern from Australia as a pup. 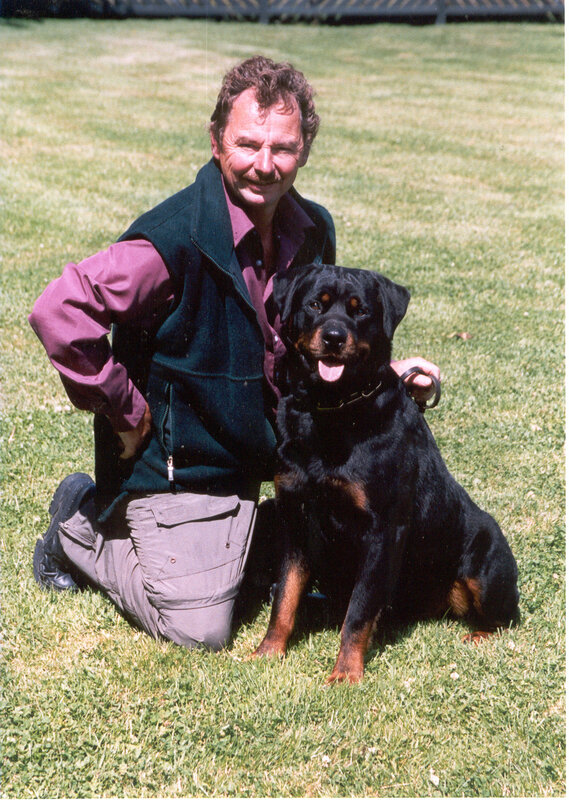 Hern was a multi V graded dog in the show ring but made his mark here in New Zealand as a working dog. 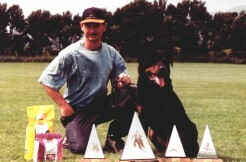 He won every grade all the way through to Obedience champion and was an amazing obedience dog. People would stop and watch this dog do the obedience routine as he was so impressive. One of his best wins was a score of 144.5 out of 145 in test A.
Hern also went on to gain his CDX and in the dogsport he also done very well winning high in trial for both Sch1 and for IPO11. 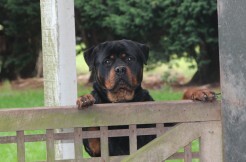 A wonderful dog to work and would love to breed another with his amazing drive and to again compete in the Dog Sports.